Springtide Residence is a freehold luxury condominium sited on a piece of prime land in Tanjung Bungah, Penang. 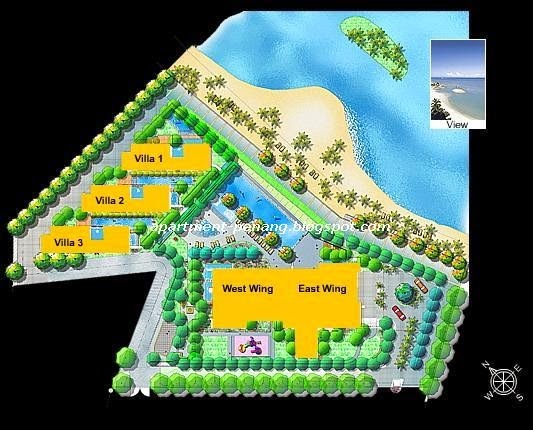 Springtide Residence comprises 74 condominium units and 3 beach villas with spectacular sea-view and lush landscaped gardens. 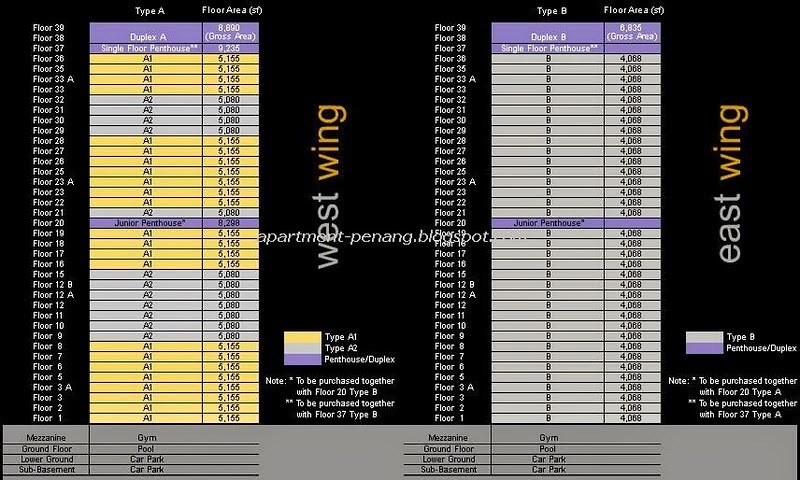 There are 2 condominium units per level. Each unit comes with its own private lift lobby. Facilities at Springtide Residence include a 30-metre infinity lap pool, lounge/ bubble pool, jacuzzi and children’s pool, gym, yoga/ pilates studio, a 100-metre private beach promenade, function room, courtyard garden, reflective ponds, sculptures. Does anyone know how thos project is going and will it be completed in 2008, around July? Pass by everyday. I dont think it will be completed by july. Construction still going on. Didnt really take a look at details. I pass by everyday too. I think it will be on time. Its finishing process of the project now. Does anyone knows of any unit for sale and how much it'll cost? What is "goreng price"? Are there anymore units for sale in Springtide? Finishing touches now......look very nice and exclusive. The nearby hotel also went thru an overhaul. The lobby looks grand from outside. Complimenting The Springtide new finish paint job. The project has already been completed. The last I heard, OC to be obtain anytime. Maybe the administrator would like to move this Project to the completed column. What is the asking price of a unit here now? Hi Sellers and Buyers , kindly contact me if you have Springtide Residence list for sale or Interested to know more for purchasing. I am an Specialist for this developement and will assist at my best.